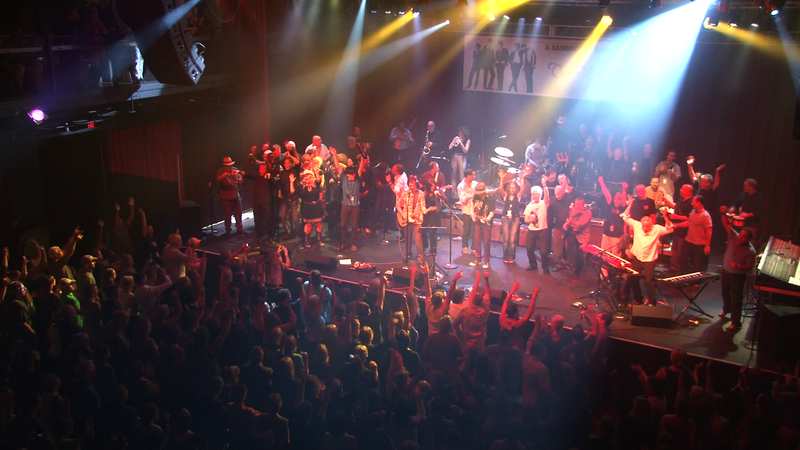 Check out the summer’s best show, the Bandhouse Gigs Tribute to the Rolling Stones at the Fillmore in Silver Spring, MD. Suzanne Hickey is an educator, film maker and can't sit still. 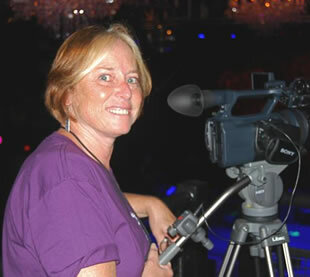 Her video blog, Suz's Time Out, showcases what interesting local events are available in Montgomery County and beyond! Boy, this looks fun. Sorry I missed it. Thanks Suz.